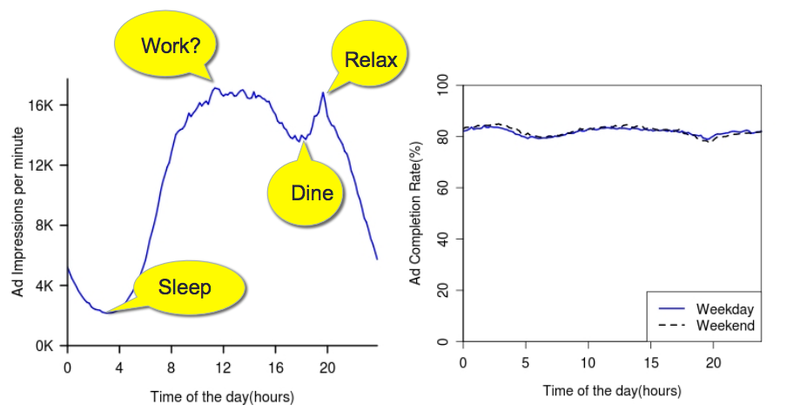 Hey, advertisers: Want to get a Web video watcher to see your commercial? Don’t put it at the beginning of a video clip. Wait until they’re already watching something, and then run your ad. 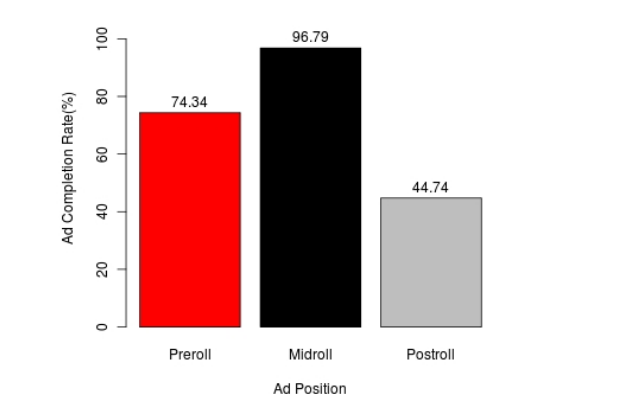 But maybe the reason people are more likely to watch mid-roll ads is because they’re generally in longer clips, so the viewer has more reason to stick around. Reasonable assumption, right? But Ramesh K. Sitaraman, the UMass-Amherst computer-science professor who conducted the study using Akamai’s data, said he’s gone ahead and tried to control for different types of content, different lengths of ads and different kinds of viewers. Even then, he said, viewers are 18 percent more likely to finish a mid-roll ad than a pre-roll.